November’s meeting highlights a visit from Jeff Novak, head of UW’s housing department. Jeff will provide an update on UW Housing (buildings, strategic plans, operations) and invite conversation about campus living and how we can best meet the needs of students. Thanks to our friends at St. Francis House for hosting us! 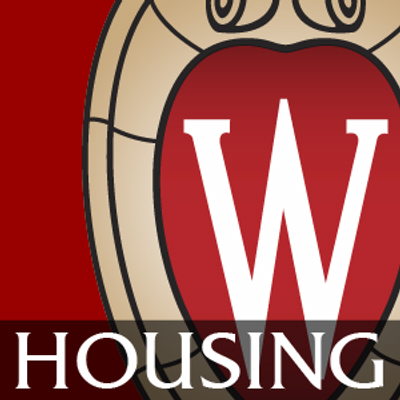 Read through this article for a great overview of the UW housing vision Jeff works to promote.